Here we provide a testing tools for acceptance testing and test driven development which is easy to use. We offer installation of the testing tool within your IT budget and it can be configured as per the need of start-up company or small size business. 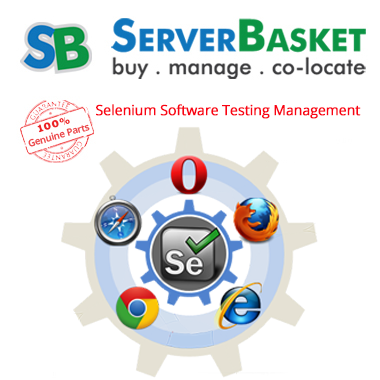 Mainly by Robot framework, Selenium, and JMeter testing tools the user can be tested and check the status any kind of project or application. Even we provide installation as per the requirement of the user and 24/7 technical support to resolve any issue in the middle of installation.